Susan is a lawyer within the firm’s Wills, Trusts and Probate department and a Chartered Fellow of The Institute of Legal Executives. 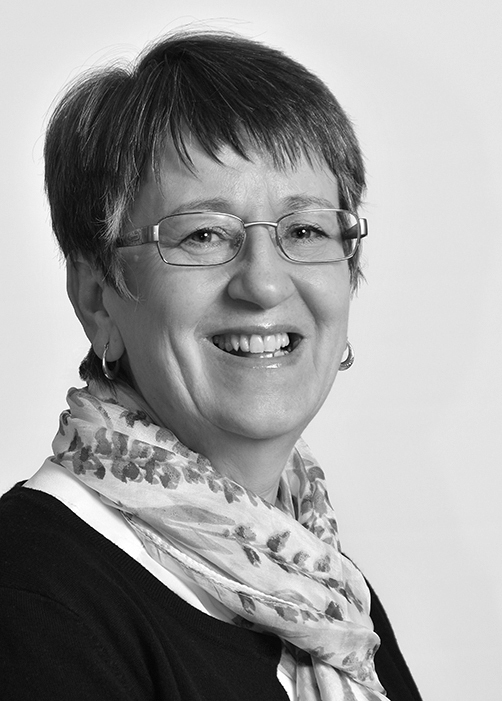 With more than a quarter of a century's experience as a probate lawyer, Susan’s knowledge extends over all matters concerning the preparation of complex wills, obtaining probate and the administration of estates, inheritance tax planning as well as the creation and implementation of powers of attorney. Outside work, Susan enjoys swimming, walking and generally keeping fit.